Centrally located and with spectacular views of Dubai Palm Islands, the Dubai Marriott Harbour Hotel is just minutes from some of Dubai's top attractions with the Burj Kahlifa and Aquaventure Water Park just minutes away. 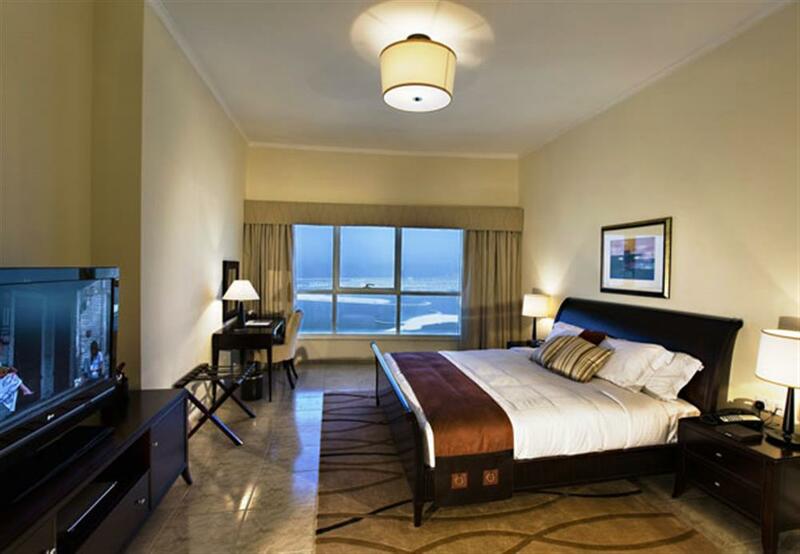 The hotel offers four-star all-suite accommodation, which is luxuriously appointed and has deluxe amenities to ensure a comfortable and relaxing stay. 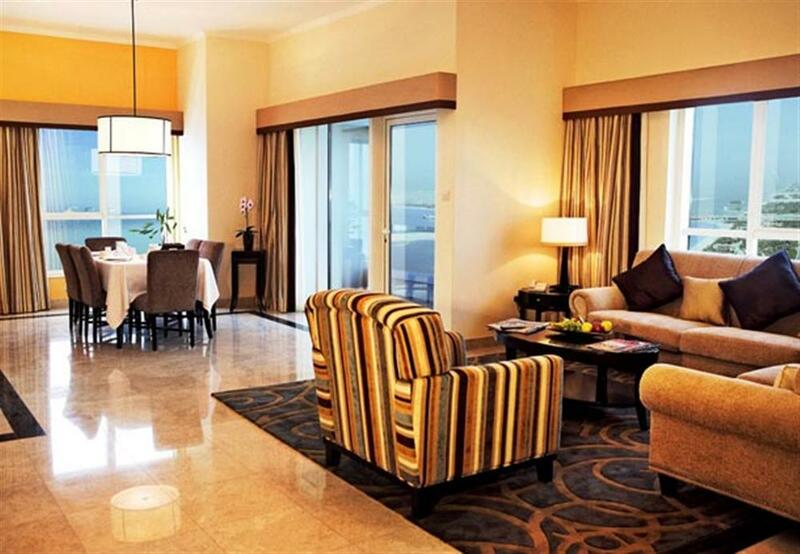 Each suite has a fully equipped kitchen and private balcony. 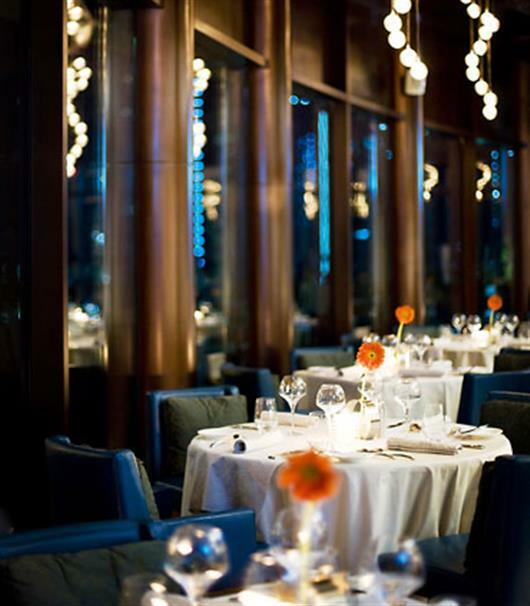 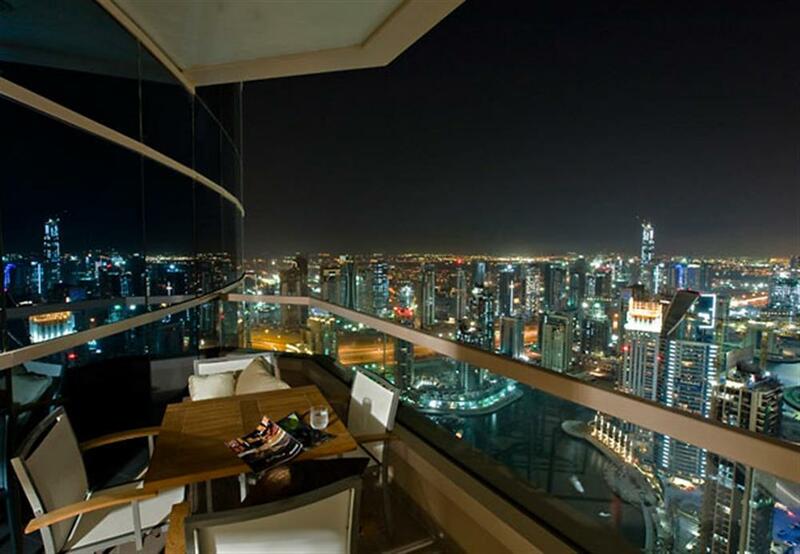 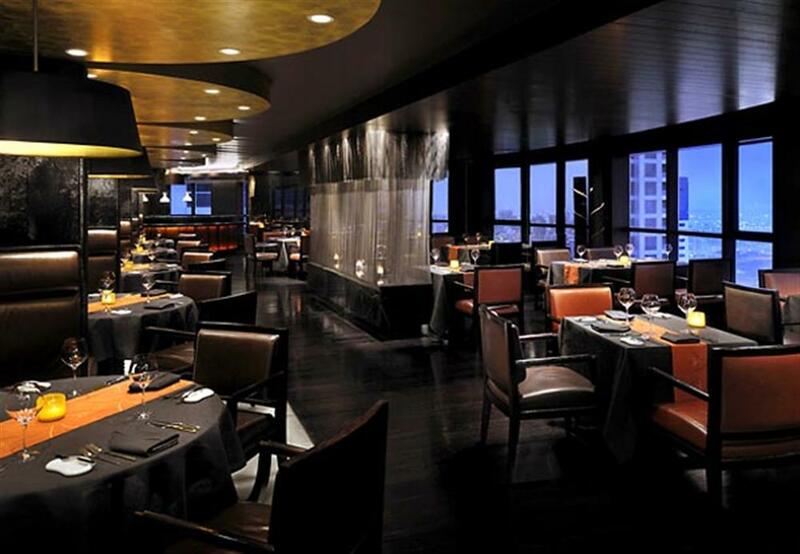 Located on the 52nd floor, The Observatory restaurant offers magnificent 360-degree views across Dubai Marina. 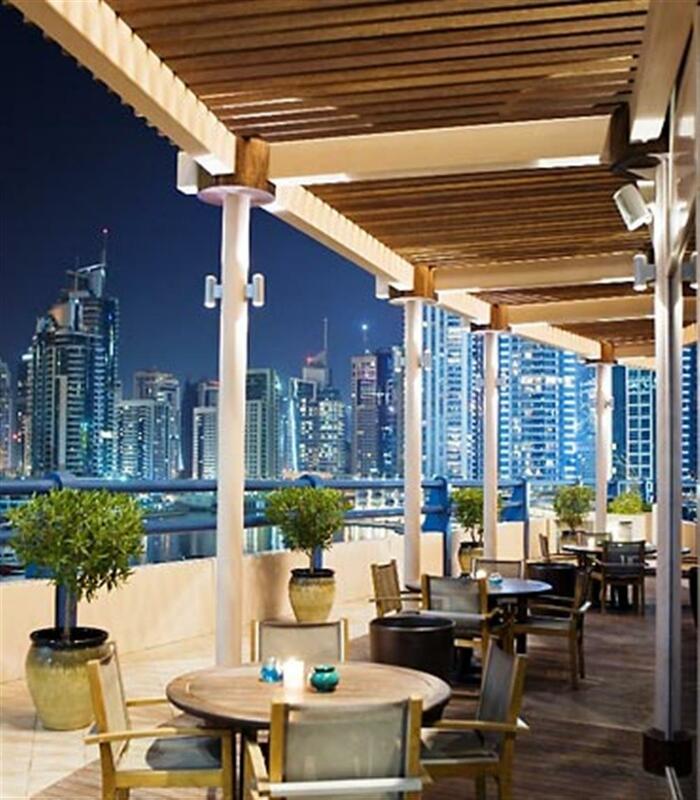 Discover Spanish, Moroccan, French and Italian flavours and after dinner, guests can step out onto the terrace under the stars with super views of the marina. 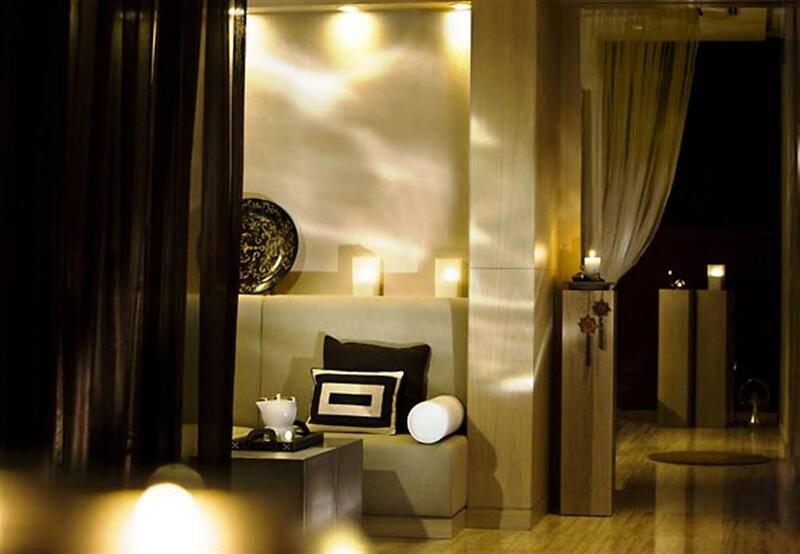 The Saray Spa features a team of international spa therapists, specialising in a wide range of wellness, rejuvenation and beauty therapies using a unique fusion of healing practices drawn from cultures around the world. 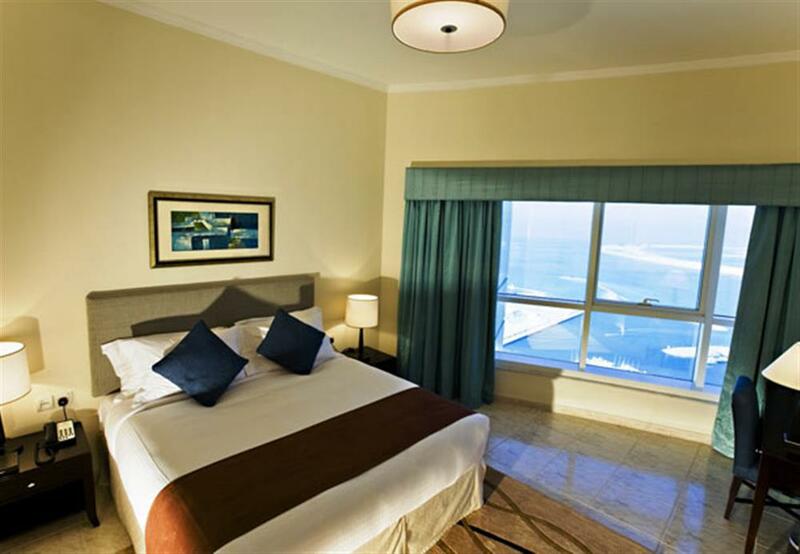 Other facilities include a fully equipped gym, outdoor swimming pool and children's pool.